What a View! 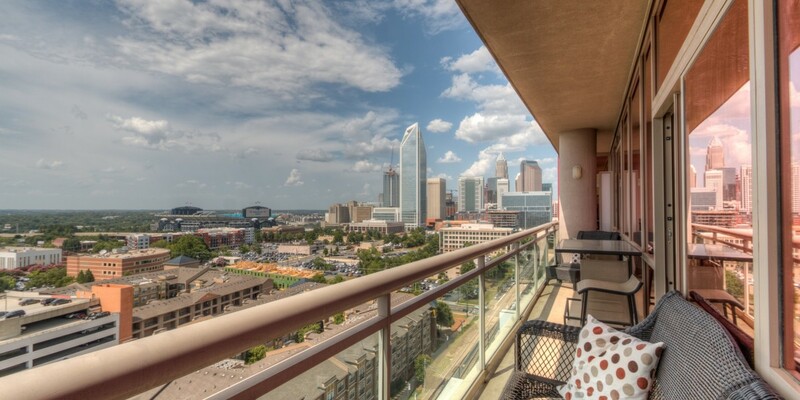 With floor-to-ceiling windows & 17th floor unit, you get a Stunning view of Uptown! 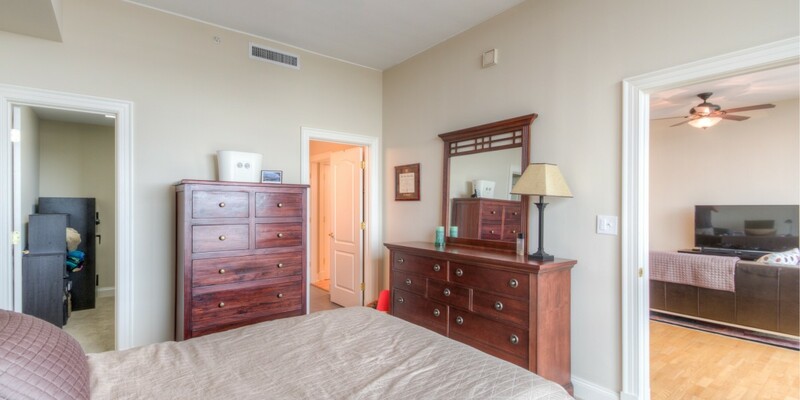 Located in The Arlington in popular South End. 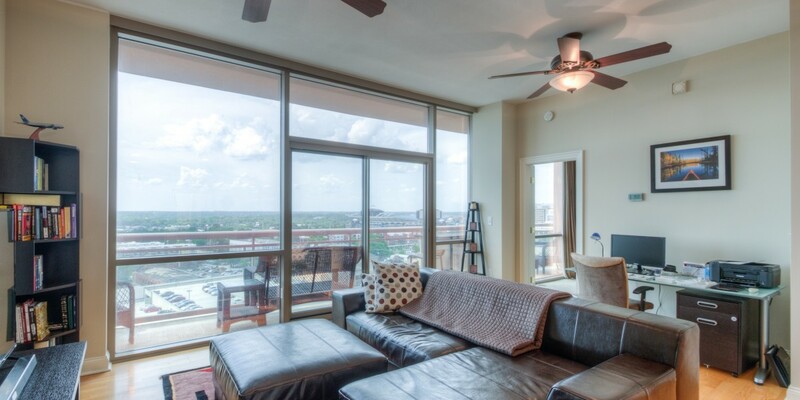 Great one bedroom floorplan, open kitchen/living space are perfect for entertaining! 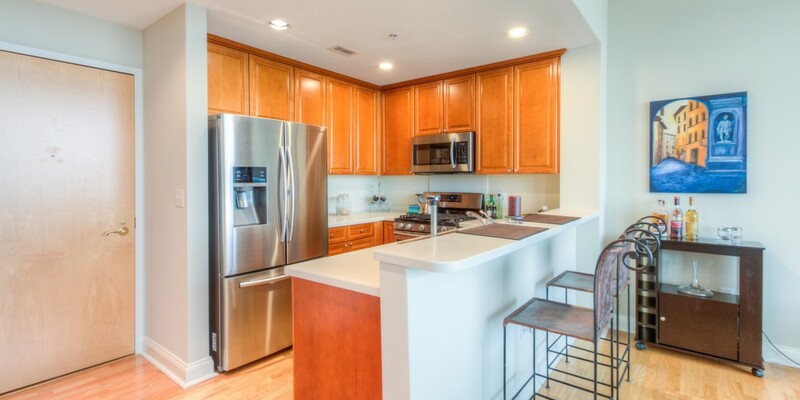 Hardwood flooring thru main living areas & SS appliances. 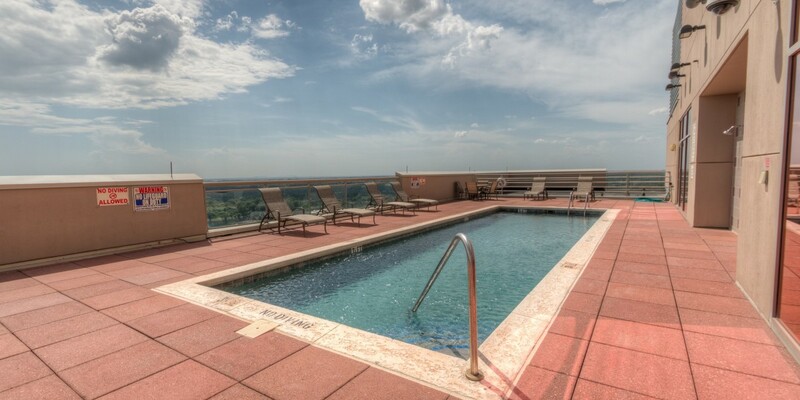 Building offers concierge during daytime hours, rooftop pool, & fitness center. 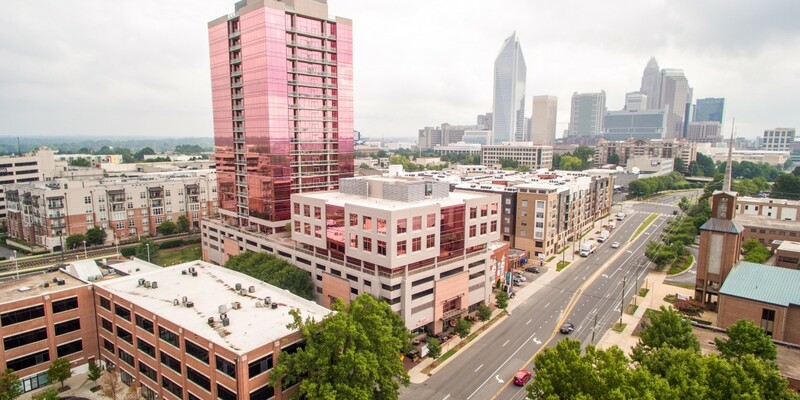 Just minutes from LightRail, Greenway, and amazing restaurants. Washer & Dryer Convey.